Our volunteers are crucial to the wellbeing of North Star Village members. This is why we take the volunteer application process and training very seriously. All volunteers are required to complete an application, meet with a North Star Village representative, and pass background and reference checks. Volunteers will receive the necessary training. Transportation is one of the most frequently requested services. If you want to provide rides for North Star Village members, additional training will be provided. 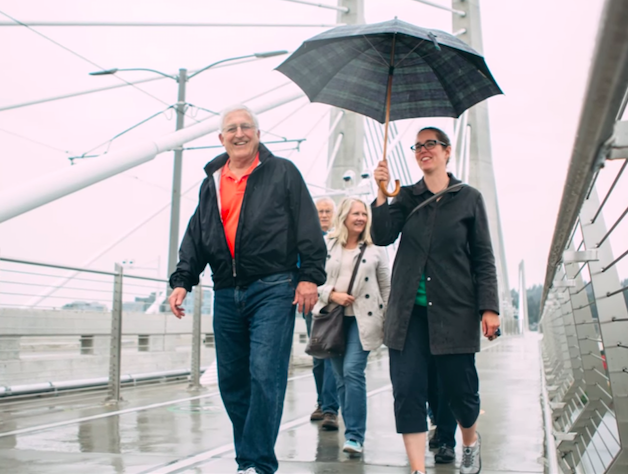 North Star Village and Villages NW have partnered with the Portland-based non-profit organization Ride Connection to provide comprehensive instruction for our volunteer drivers. An additional application is required. For more information and to apply as a volunteer, call 503-793-8518 or email us at infonorthstar@comcast.net.